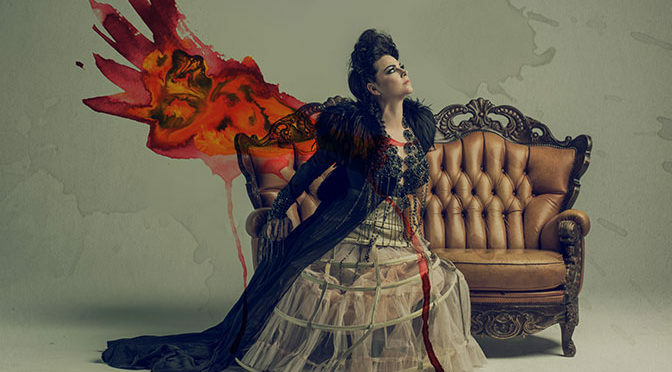 Los Angeles, CA – Transcendent, two-time GRAMMY® Award-winning rock band, Evanescence, have announced a new batch of spring headline tour dates. The trek serves as a follow up to the group’s massive 2017 and 2018 “Synthesis Live” tours that featured a powerful live orchestra and received rave reviews nationwide. The upcoming run marks Evanescence’s return to their signature rock shows, revered by fans across the globe. The trek takes the quintet throughout the east coast and southern U.S., kicking off in Hollywood, FL at Hard Rock Event Center on Sunday, May 5th and wrapping in Uncasville, CT at the Mohegan Sun Arena on Sunday, May 19th.